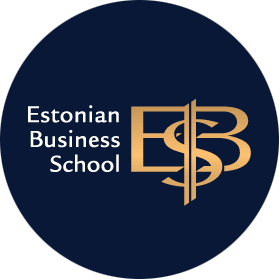 Marge Sassi has graduated the Cultural Management MA program of Estonian Academy of Music and Theatre and is currently working and studying at Estonian Business School. She has been involved in social sector over 10 years while last years have been dedicated mainly to cultural projects in close cooperation with EAMT. She is a member of Estonian Public Relations Association and Estonian Association for Quality. Her research as doctoral student is targeted to the self-evaluation in creative sector organizations. 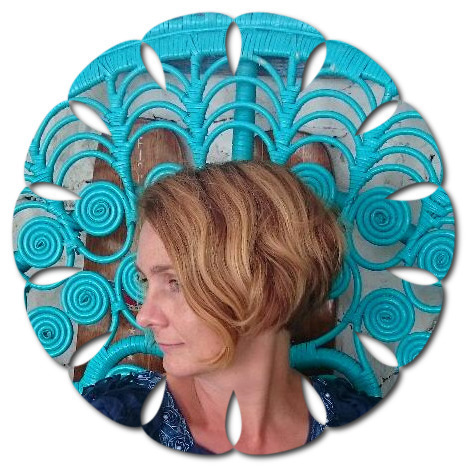 In MAPSI she is responsible for measuring the quality and improvements of the project and for the preparations for the MAPSI conference in July 2015. She has lived and worked in Finland, Germany, Belgium and Tajikistan. Cultural differences, arts history and sailing are her biggest passions.